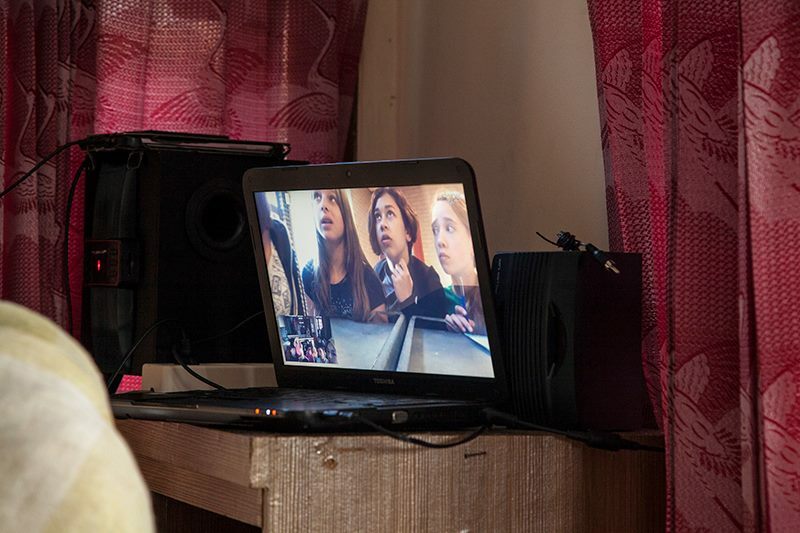 Our students had Skype class with students of Nehalennia College from Holland. They tried to explore each others' interests and view on freedom. Students from both sides are working together on Freedom project. It was the second Skype class they had since they start on April. We hope students from both sides learn from each other through global classroom.